Known as the City of Music, Vienna offers beautiful buildings, captivating history, fun opera shows and musical performances to tourists from all over the world. It is one of the Muslim friendly cities in Europe that you should travel to and explore. When you are in this charming city, make sure you visit these top Muslim friendly attractions in Vienna, Austria! 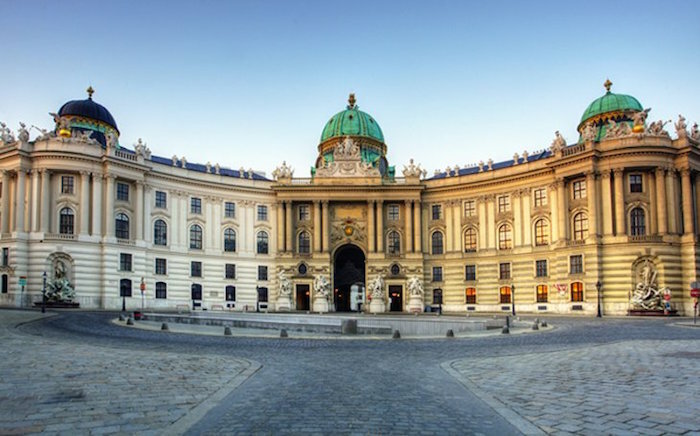 A visit to Vienna will not be complete without a trip to the Hofburg. It is located right in the centre of Vienna city. Built back in the 13th century, this huge complex has seen several expansions throughout its existence. It is a former principal imperial palace for the rulers of Habsburg dynasty. Today, it has become the official workplace and residence for the President of Austria. Here, you can look at the majestic imperial architecture. Don’t forget to take lots of photos here! Another best place to look at stunning imperial architecture in Vienna, Austria, is at Belvedere. Lonely Planet considers it as one of the world’s finest baroque palaces! It is a historic palace complex that houses two Baroque palaces. They are the Palace Stables and the Orangery. It used to be the summer residence of Prince Eugene of Savoy. Today, it houses the Belvedere Museum. You can visit the museum as it opens daily from 9 am to 6 pm. 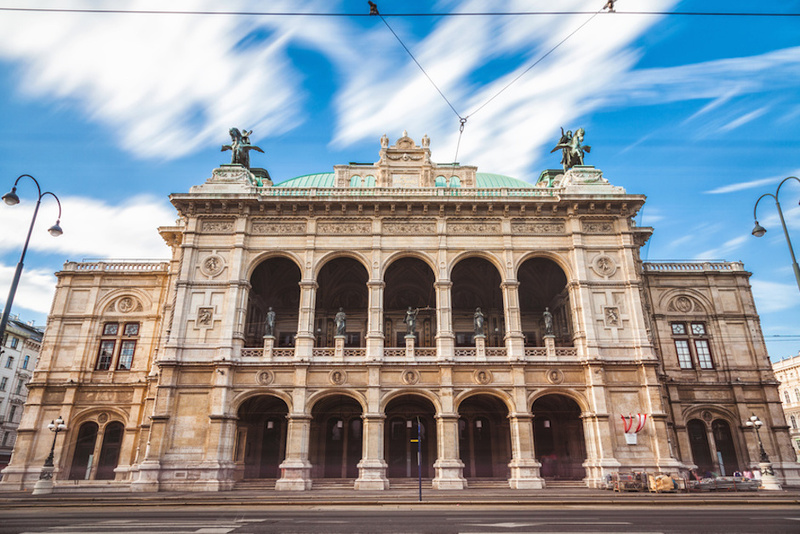 One of the top Muslim friendly attractions in Vienna that you should not miss visiting is the famous Vienna State Opera House. Austria is rich with a musical heritage that includes famous composers like Mozarts, Beethoven, and Franz Schubert. 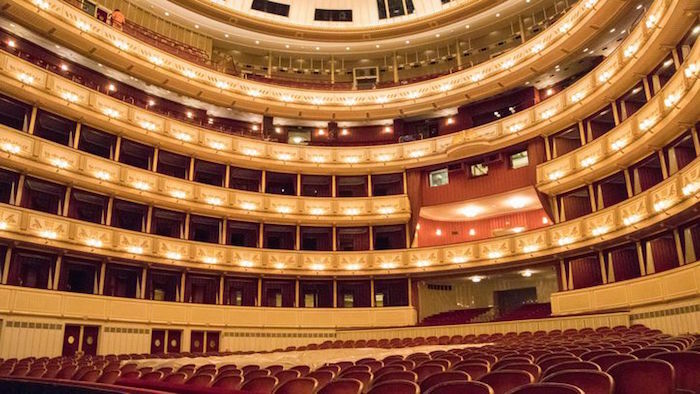 Today, the Vienna State Opera House is one of the world’s leading opera houses. If you are having a Halal honeymoon in Vienna, this is an ideal place to visit and to watch opera performances with your spouse. Are you having a Halal holiday in Vienna with your spouse and children? 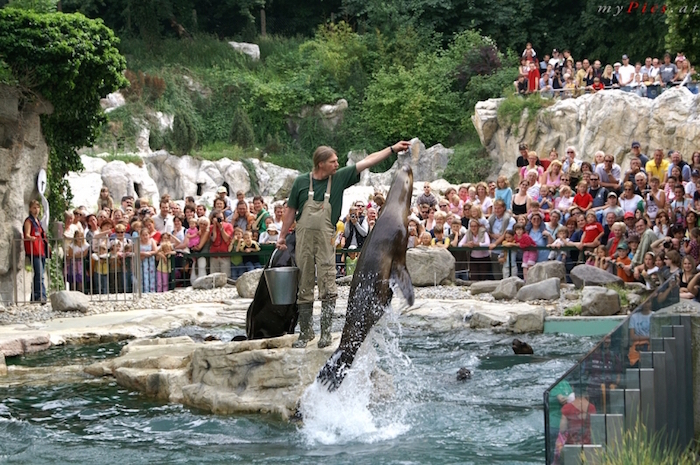 Then, Vienna Zoo is also one of the top Muslim friendly attractions in Vienna to visit. 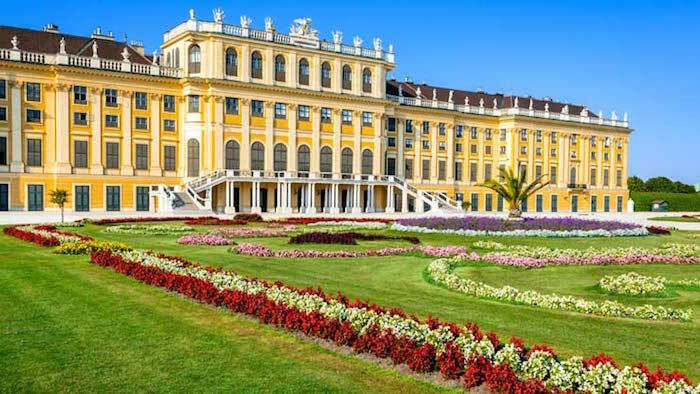 It is located near the famous Schönbrunn Palace. This zoo is home to over 500 species of animals. Your kids will definitely enjoy looking at the seals, tigers, pandas, and elephants! Do you know that Vienna zoo is one of the oldest operating zoos in the world? Another top attraction in Vienna that Muslim travellers should not miss visiting is the Schönbrunn Palace. This popular Baroque palace is one of the most prominent monuments in Austria in terms of its history, architecture, and cultural values! Here, besides marvellings at its impressive Baroque architecture, you can also take photos of its beautiful garden. It makes a perfect backdrop for your selfie photos! The Prater is another ideal Muslim friendly attraction in Vienna that you can go to with your family. It is a huge public amusement park, located right in the city centre. One of the interesting facts about this theme park is that it opens 24/7! You can choose to buy several types of tickets to ride several rides in this park. Plus, there is also a Chocolate Museum for you to visit. 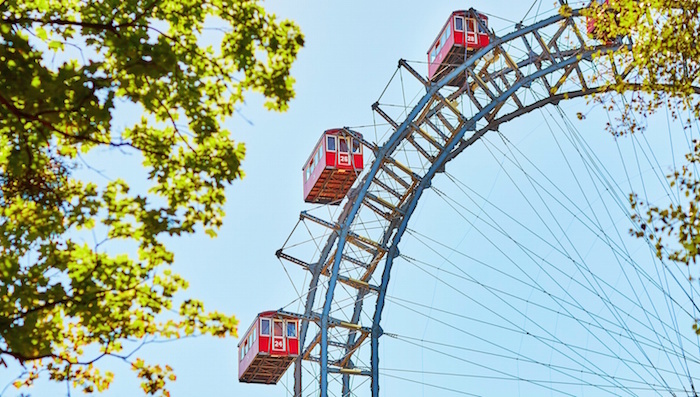 When you are here, don’t forget to ride the giant Ferris wheel, known as Wiener Riesenrad Ferris Wheel. At a height of 65 metres, it offers you a great view of the city! Indeed, there are so many things to do and places to visit in Vienna, Austria. As a start, make sure you go to the top Muslim friendly attractions in Vienna above. They complete your trip to this beautiful city!